Loch Lomond is an area about an hour outside of Glasgow and it is a beautiful area filled with rivers and rolling green hills and the friendliest people I have ever had the pleasure of meeting. While looking at the touristy little map I was given upon debarking the old train I noticed a bird of prey centre located just off of the main square. I was delighted with what I found. At first I was a little concerned that so many birds seemed to have little flight room in their enclosures, though they were all on perches outside of the enclosures, enjoying the warm, sunny weather. 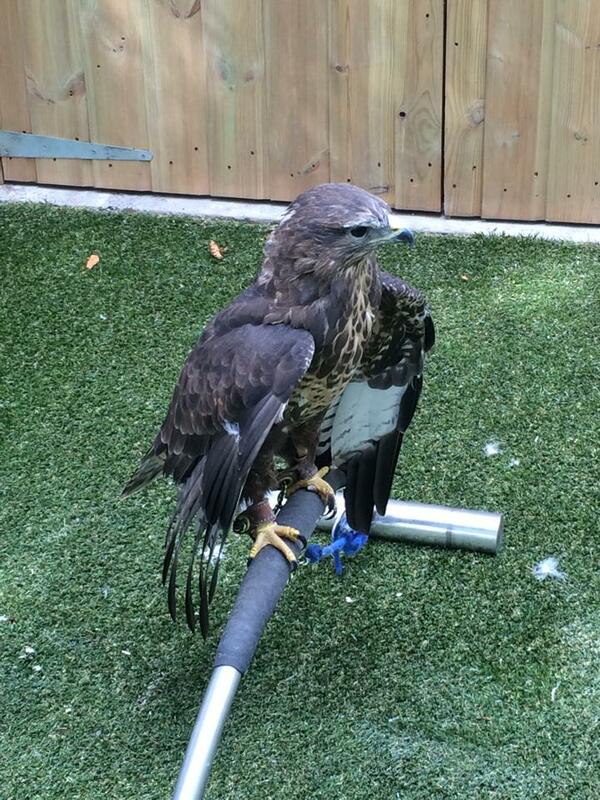 I felt nostalgic for my zoo days when I passed by the harris hawks, one of which was contentedly playing with a feather before settling down on top of it to sunbathe. I giggled at the hyper-active kestrel named Fidget and oohed and ahhed at the beautiful species of owls. 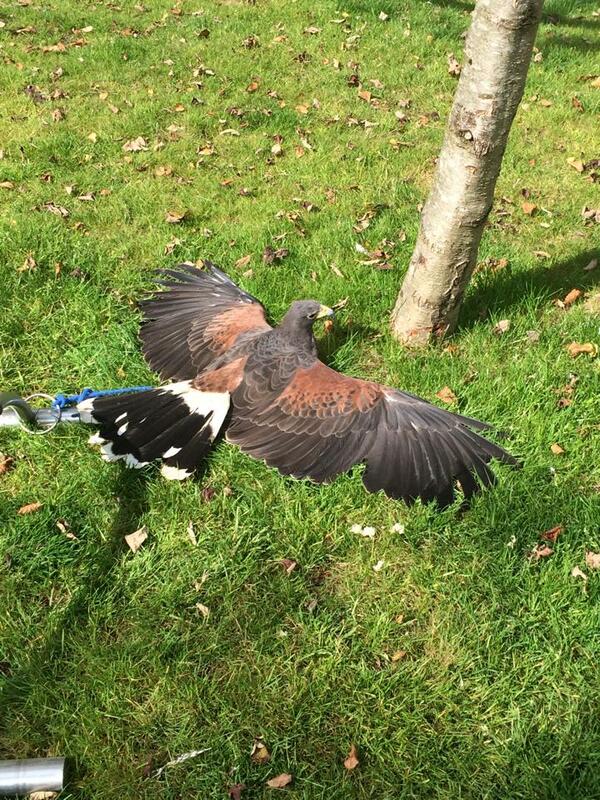 Once I got talking to a keeper about a very talkative common buzzard he told me how the birds are taken out of the town to neighboring hills and forests for free-flights where they are allowed to hunt and really get a chance to spread their wings and work on glove training. I was thrilled that this facility seemed to truly care about each of the birds in their care, which was obvious as the keeper knew each birds individual personality. “He likes to feel the breeze underneath his wings,” the keeper told me while I watched the talkative buzzard relax into a puffy little ball of happiness. 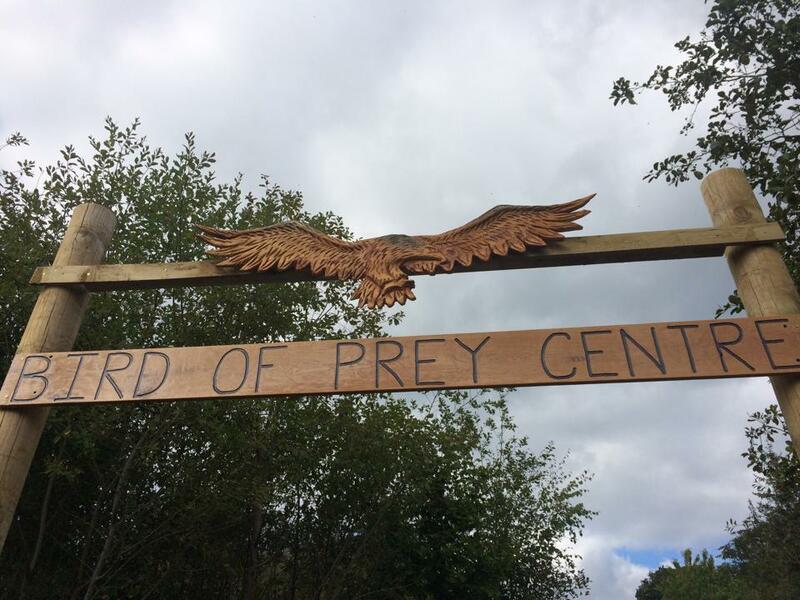 So if you are ever in Scotland I hope you get the chance to visit Loch Lomond and go for a walk through their beautiful forests and I insist you take a side trip off to visit the birds of the Bird of Prey Centre. I enjoy your blog and postings and wish you all the best in Oxford! Write when you can, but stay focused on your studies… then you’ll plenty to write about when you graduate.